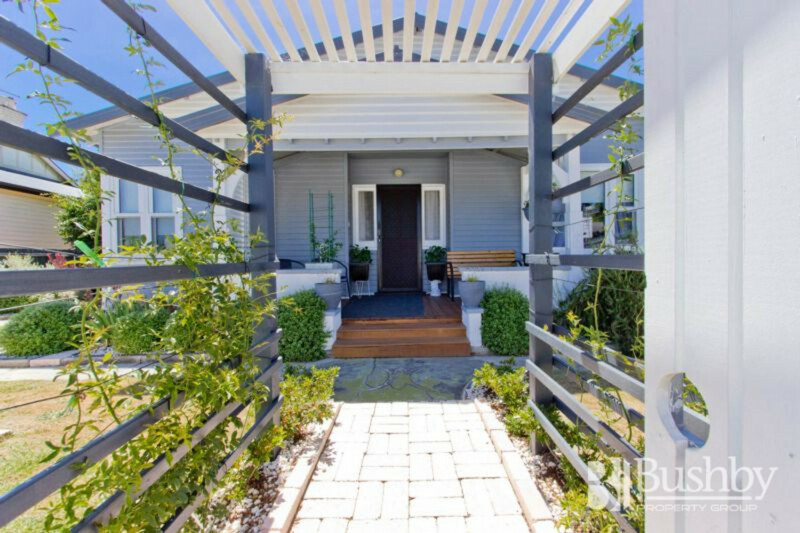 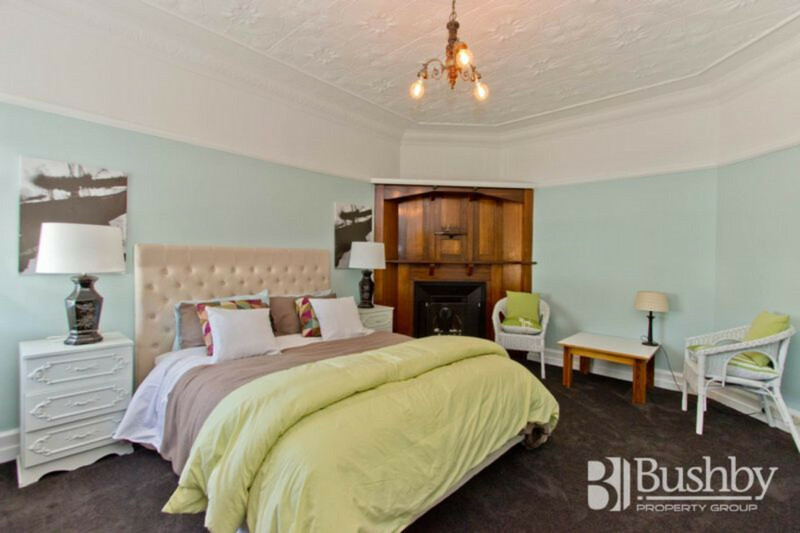 Rarely do homes of this quality and style come to the market within walking distance to the CBD at an affordable price. 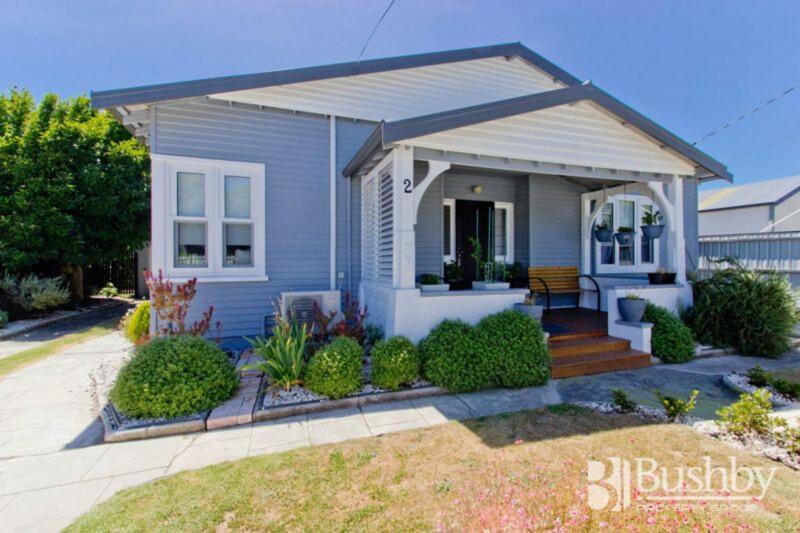 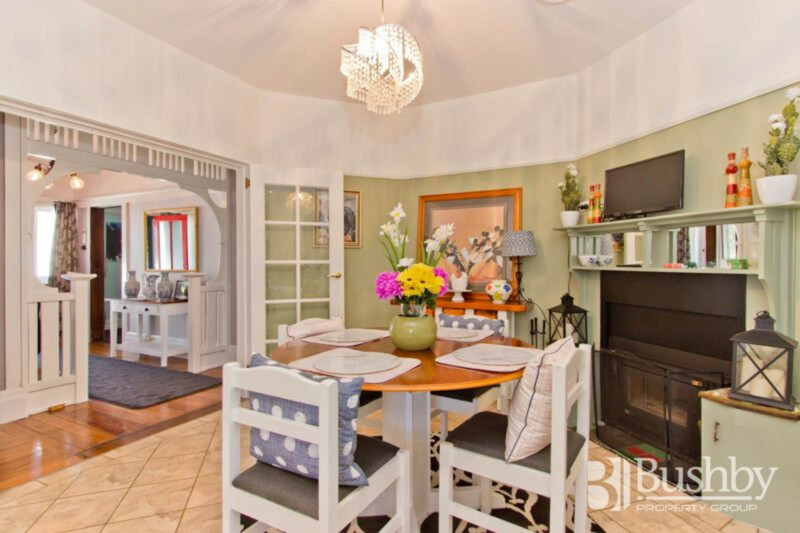 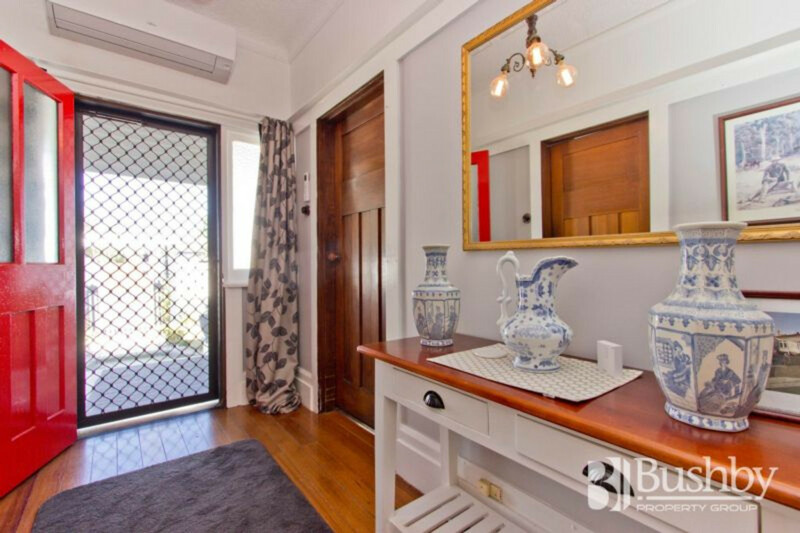 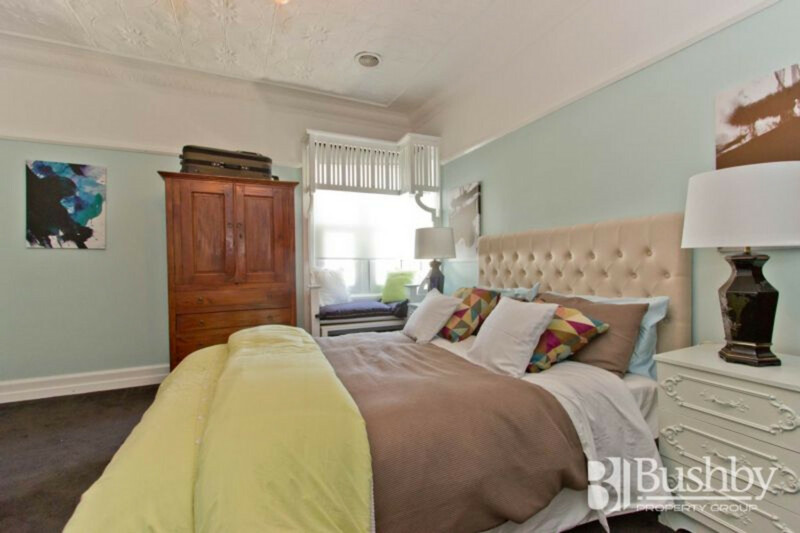 This delightful character home has all the period features expected of a 1915 build, including decorative timber fretwork, pressed tin ceilings, polished floor boards and ornate ceiling roses. 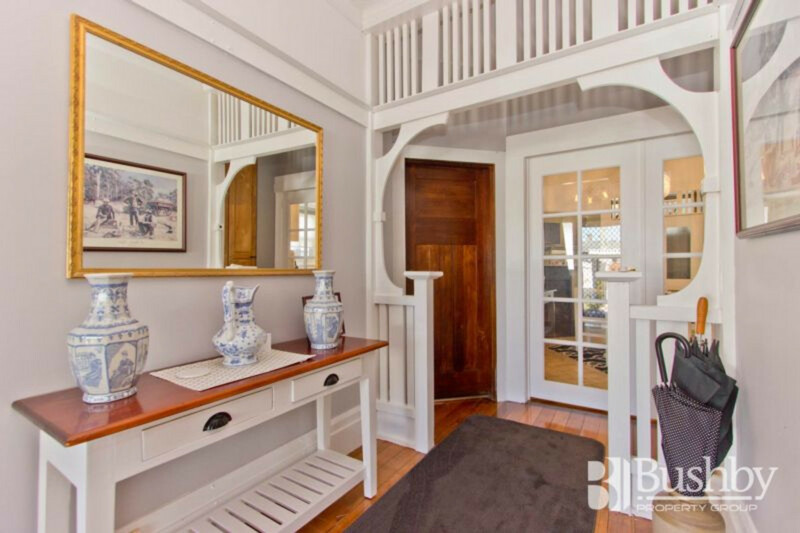 Immediately upon entering, the meticulous renovation this property has undertaken is evident and in keeping with the era of the home. 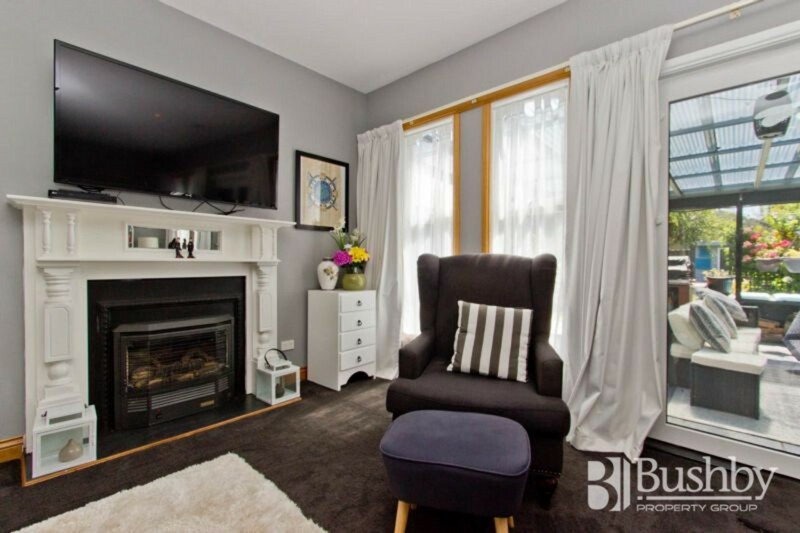 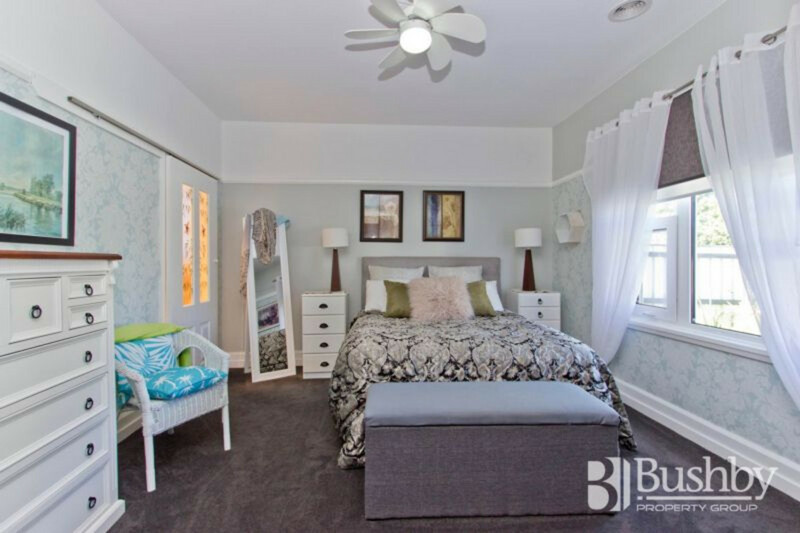 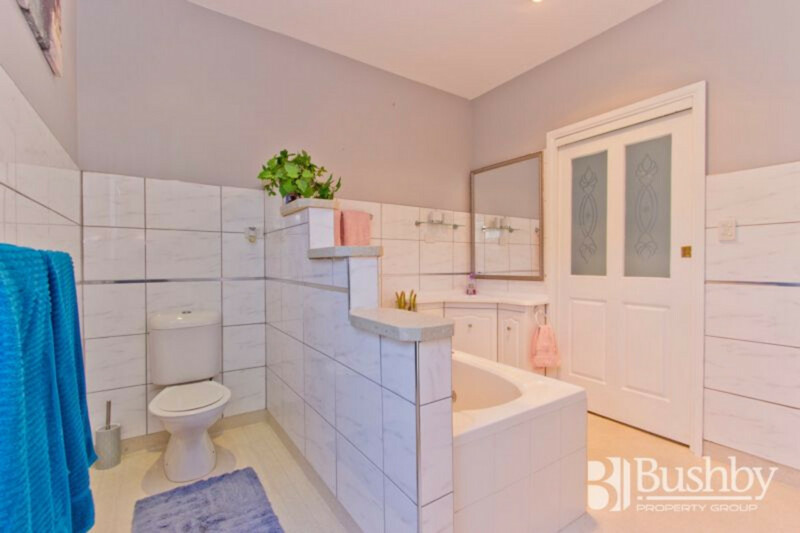 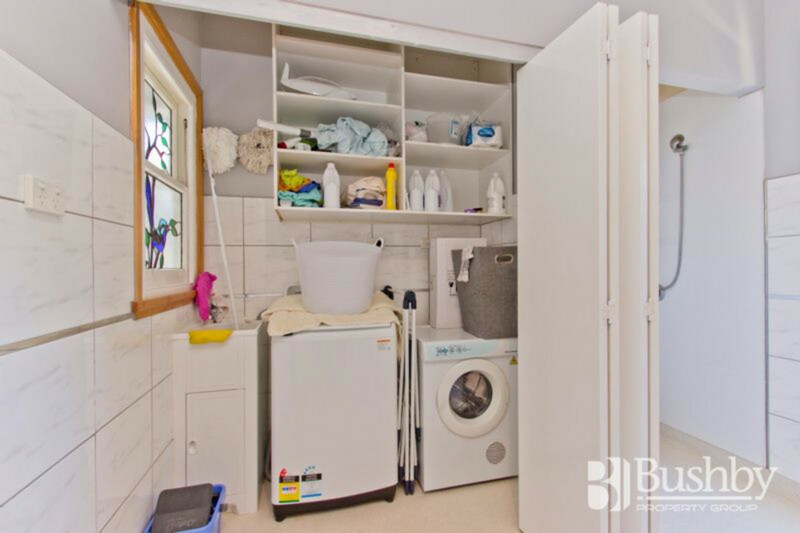 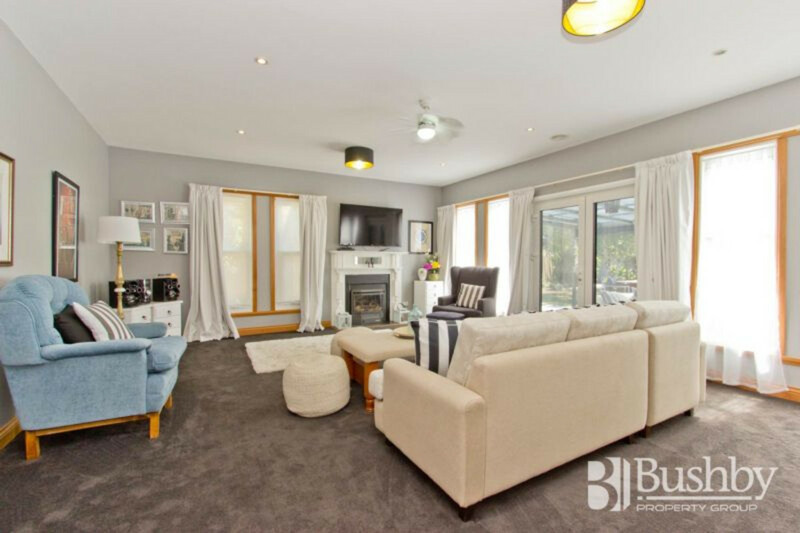 The entire property has been refreshed and rejuvenated with a soft palette, double glazed windows, quality window furnishings, fittings and carpet. 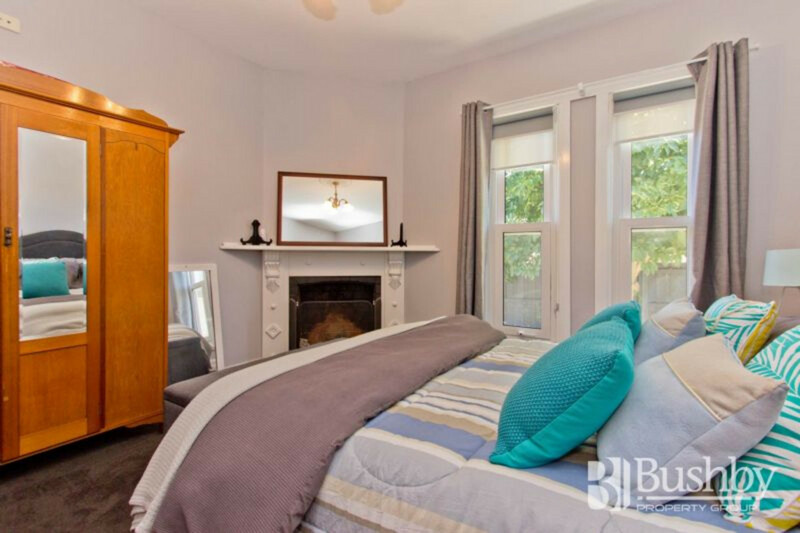 Adjoining the hallway are three good sized bedrooms (including the master with built ins and stylish ensuite) and to the rear of the property is the lovely dining and kitchen area (complete with concealed study nook). 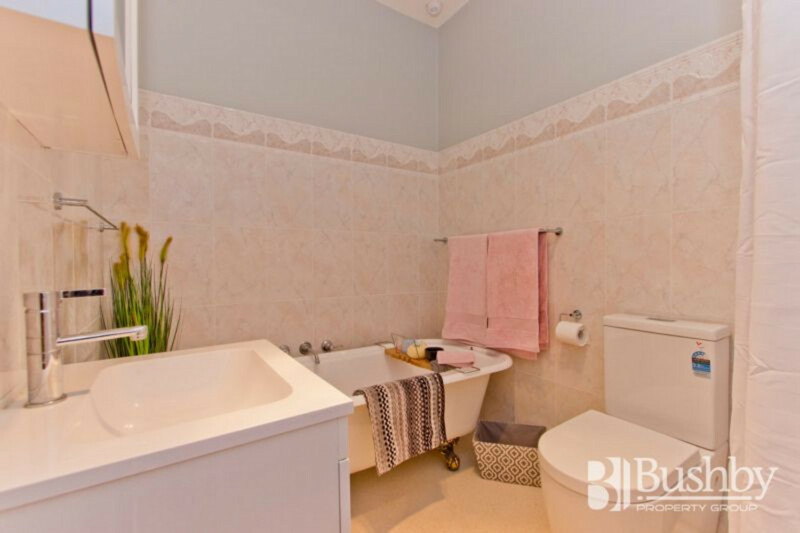 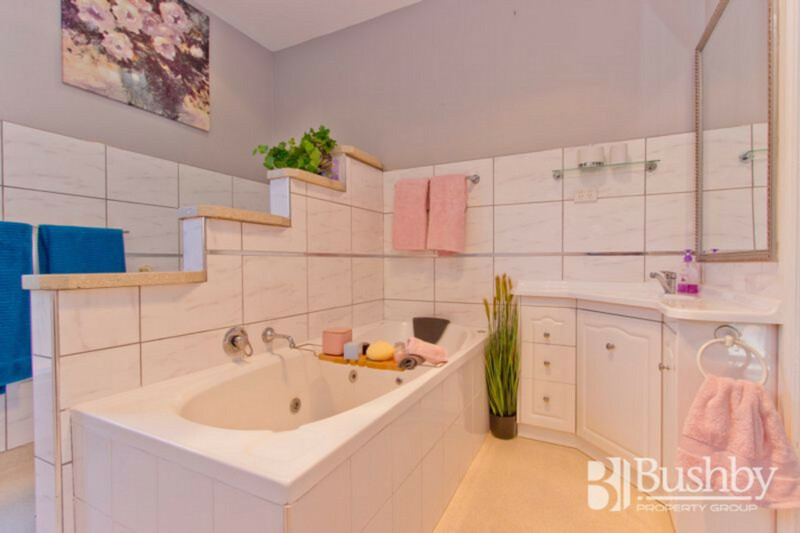 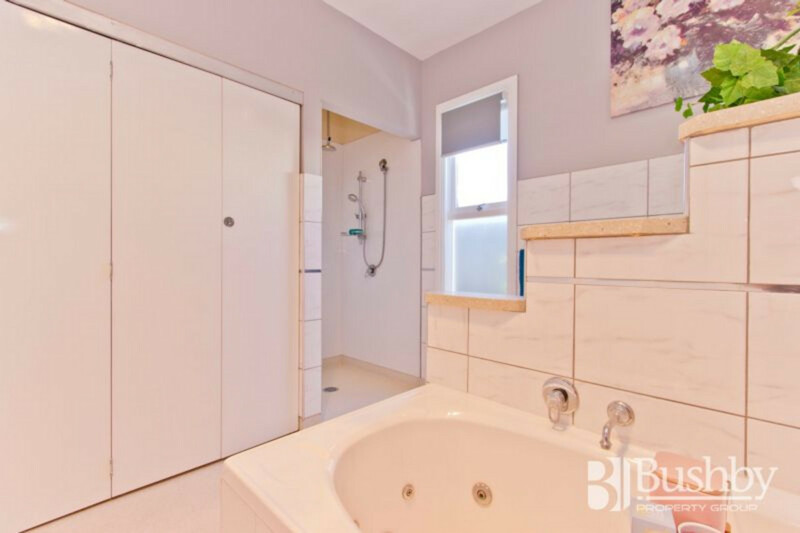 This area also houses the glorious main bathroom with separate shower and inviting spa bath. 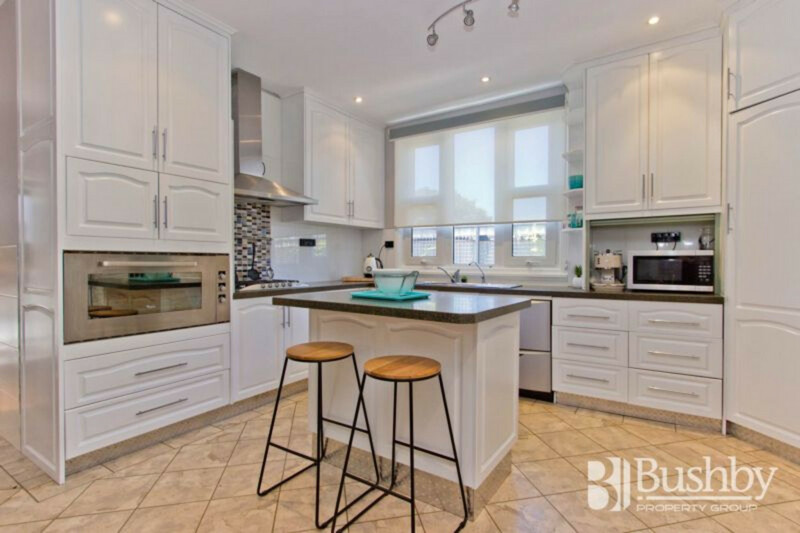 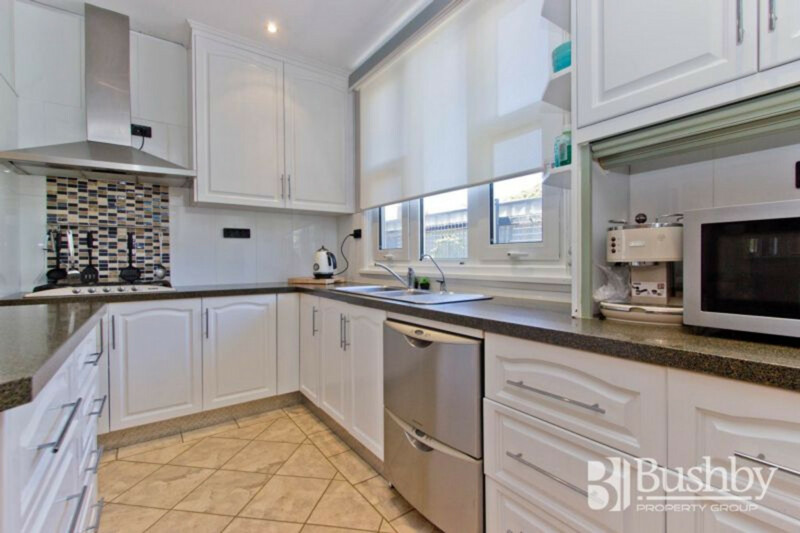 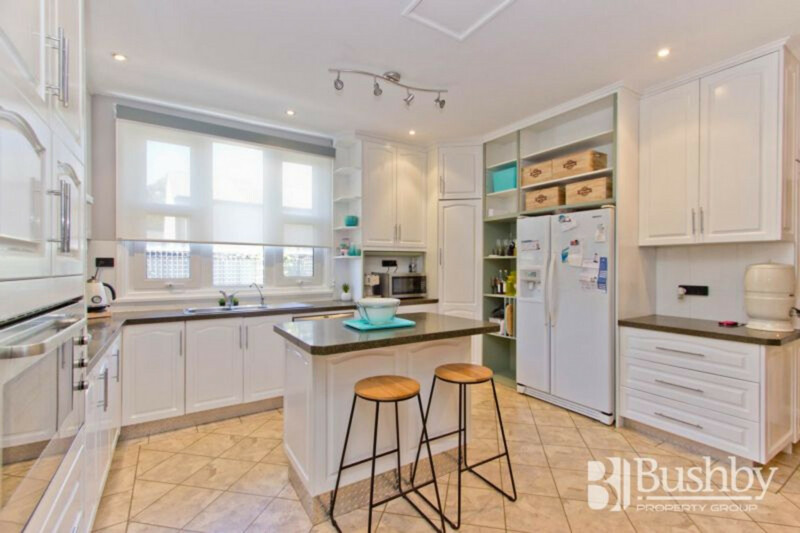 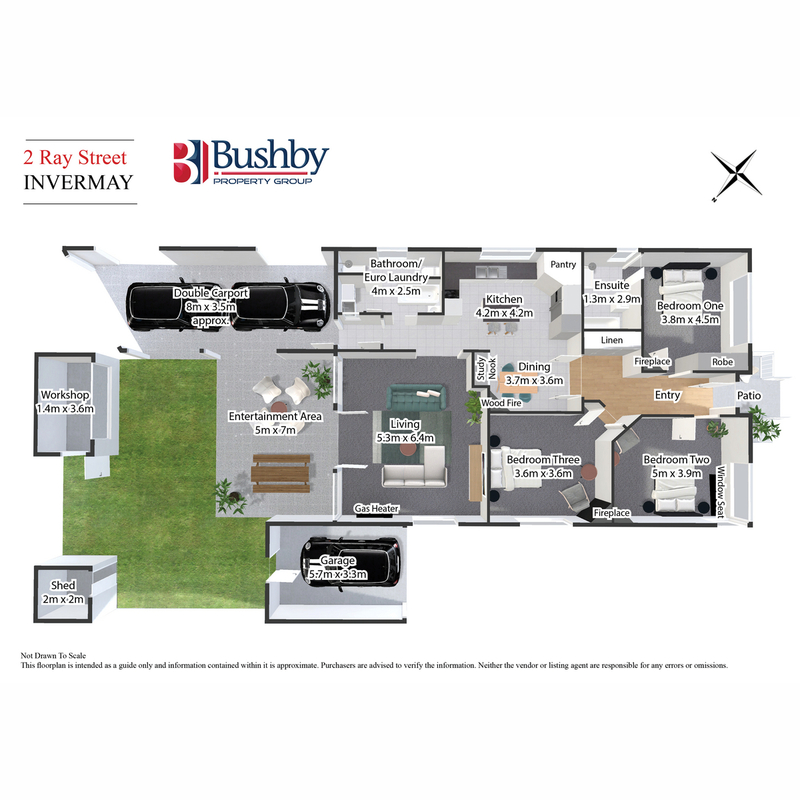 From the modern and spacious kitchen complete with gas cooktop and electric oven, the elegantly appointed living/lounge area beckons with doors leading out to a sunny and private covered entertaining area. 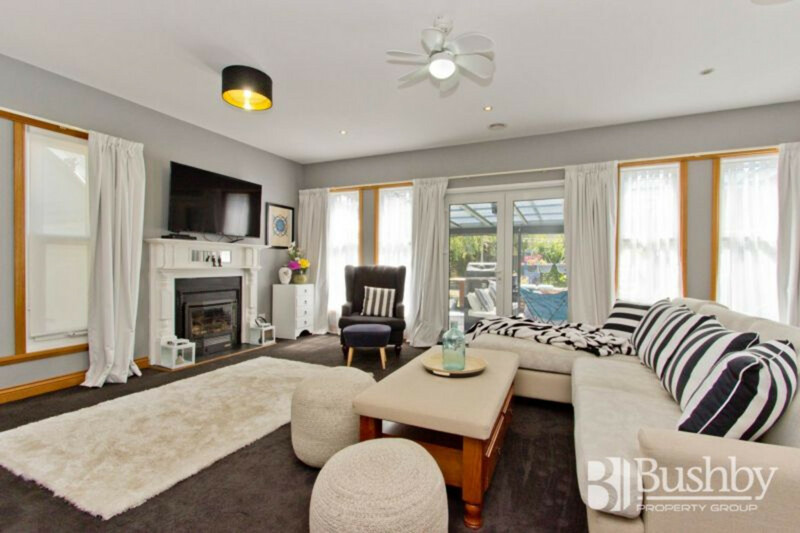 The property boasts natural gas from the mains for cooking and hot water and the heating options are plentiful, with the choice of a cosy wood fire heater in the dining area, the convenience of a large reverse cycle heat-pump or the ambience of a gas ‘wood look-alike’ heater in the lounge area. 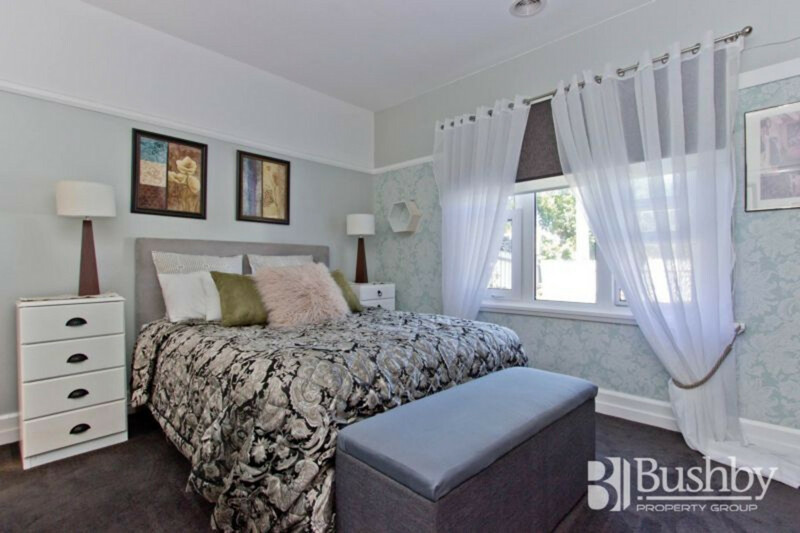 An installed air-transfer system ensures the entire home is kept comfortable year round. 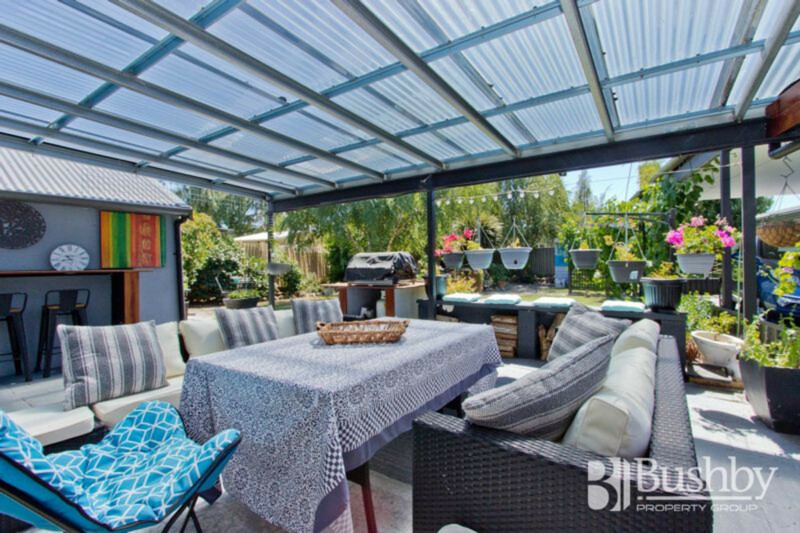 An enchanting garden can be found in the sunny rear yard that includes a garden shed and workshop for additional storage. 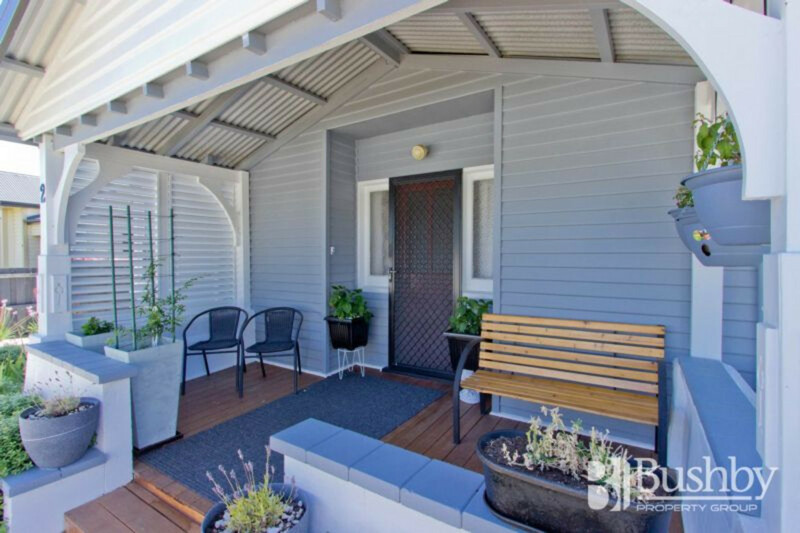 With access from Little Ray Street via a drive-in and drive-out double carport, as well as a single garage, there is ample off street parking available. 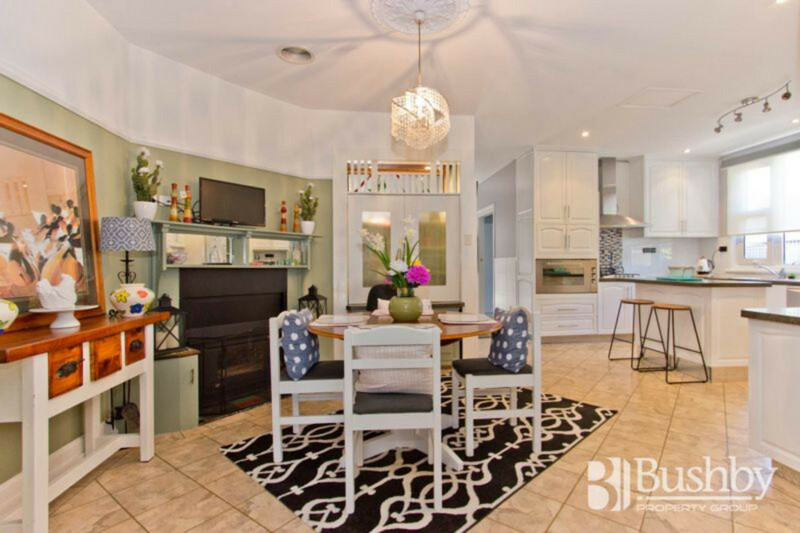 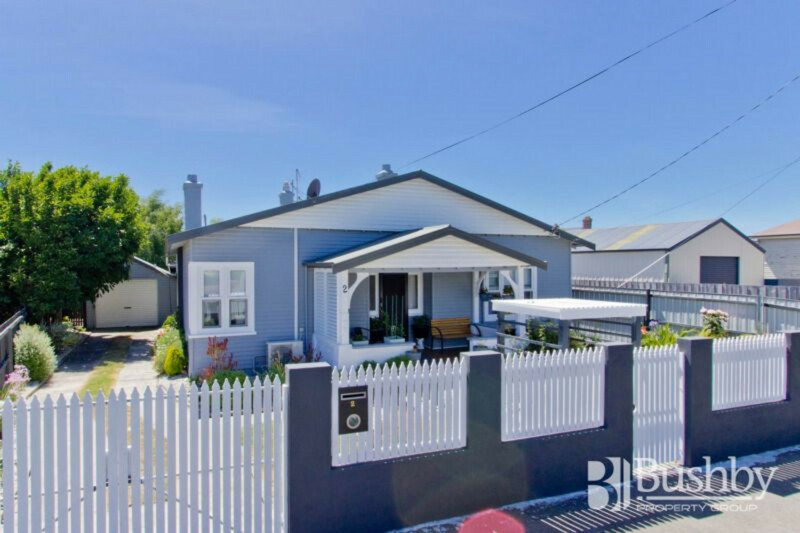 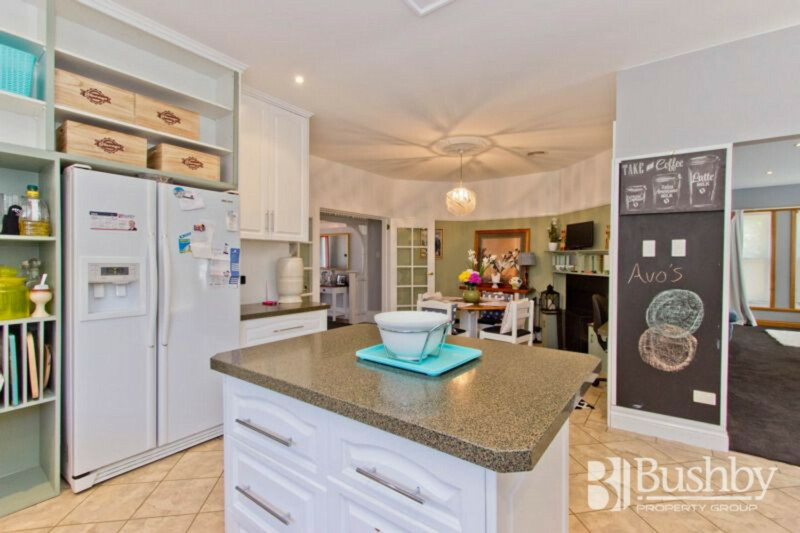 The location is special, within walking distance to the CBD, UTAS Stadium, Inveresk Precinct and University, cafes and Heritage Forest – and the house is special, simply move right in with absolutely nothing to do!